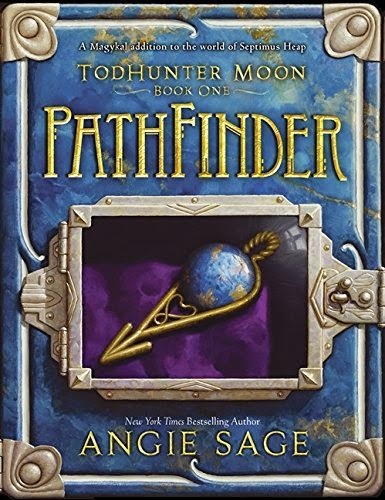 I've decided to review the US copy of TodHunter Moon:Pathfinder by Angie Sage. You can see by the above front cover that it is inkeeping with the previous books. It is lavishly illustrated with brilliant pencil drawings by the talented Mark Zug - you can see some of these in the book trailer below. In comparison, the UK copy IS VERY disappointing, in my opinion, as it is published without the drawings and the book cover does not reflect the story inside. Perhaps the book publishers wanted a totally different look in order to gain a greater adult audience, but I'm not too sure. PathFinder is the first book in this series and begins 7 years after Fyre ends. In my opinion there isn't really a need to read the previous books first. However, if you haven't already read these then I would really recommend them as they too are equally fantastic. Though new fans will welcome this new adventure which introduces three different characters; Alice TodHunter Moon (Tod) and her best friends, Ferdie and Oskar Sarn, the book still features most of the well-loved characters that have graced the previous books. The series will be a trilogy and will span a short period of time. In fact, as long as it takes to recover the stolen Egg of the Great Orm. Although a mountain of magic spells may be required to achieve this. This new story is very imaginative and light-hearted; the author has a great ability to throw your imagination straight into a fantasy place and time of her choosing. 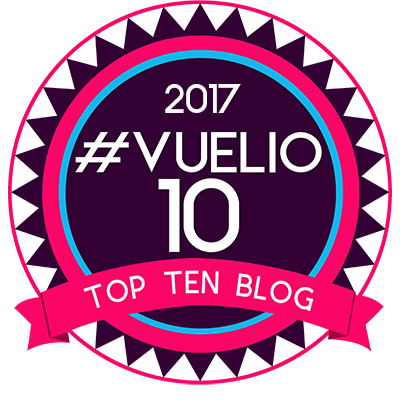 It's another great slice of family fun, which I absolutely loved. The new characters really fit in well and the flow of the story is just about perfect. The climatic ending is funny, action packed and slightly bizarre, but brilliantly written. This is another great read by Angie Sage which is brimming with magical power. Every page will put a spell on you as you find your way through this fantastic adventure. Adult or child, male or female, you will definitely enjoy this book at your own reading pace. Mr Ripley's Recommended Read - the power is in the story. When Alice TodHunter Moon was five years old, she saw a beautiful golden Dragon Boat fly over her PathFinder village. She knew at once that the boat was Magykal. That was years ago, before her mother died, her father disappeared at sea, and the Garmin took her best friend, Ferdie. Now it's up to Tod and Ferdie's brother Oskar to rescue Ferdie from the Garmins' keeper, the malevolent Lady. Their journey takes them to the Castle, where they receive help from ExtraOrdinary Wizard Septimus Heap and ex–ExtraOrdinary Wizard Marcia Overstrand. But the Lady's brother, the Darke sorcerer Oraton-Marr, has a plan that will put everyone Tod holds dear in danger. To save her people, Tod must embrace her identity as a PathFinder and navigate the Ancient Ways, mysterious Magykal paths leading to unfamiliar—and sometimes dangerous—lands. Taking place seven years after the story arc of the original bestselling Septimus Heap series, PathFinder celebrates the joy of discovering one's own personal Magyk and of choosing the path that lets that Magyk flourish and grow.